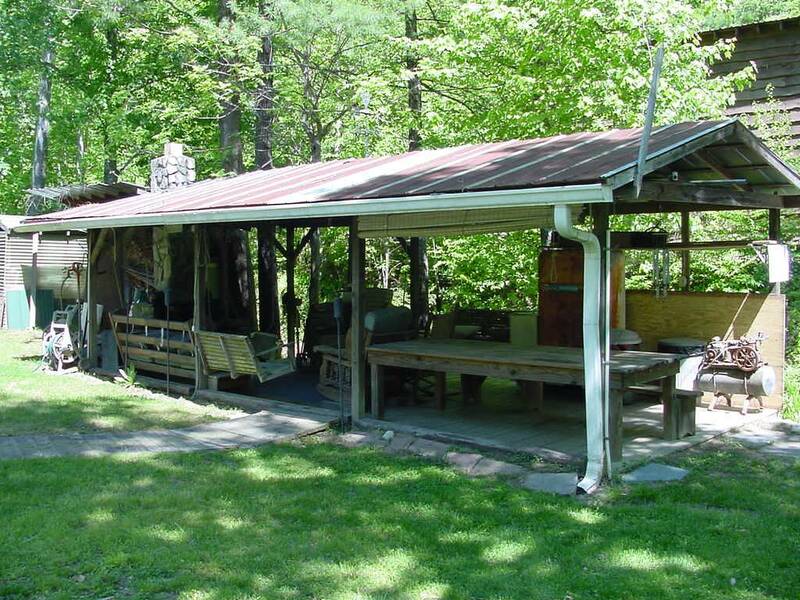 Get your secluded pet friendly vacation cabin rental located near Grandfather Mountain in the Wilson Creek Wild and Scenic River Gorge. Mt. Mitchell State Park is one of the Brown Mountain Lodge and Creekside Cozy Cabins guest favorites excursion, the altitude is on Mt. Mitchell is 6684 ft above sea level and is the highest peak east of the Mississippi. Mt. Mitchell State park is about an 1 1/2 minute ride from the cabins up the scenic Blue Ridge Parkway. You'll travel thru lots of tunnels on the parkway and views are breathtaking! Make sure you make Mt. Mitchell State park a visit when you come up to the Brown Mountain Lodge and Creekside Cozy Cabin rentals. 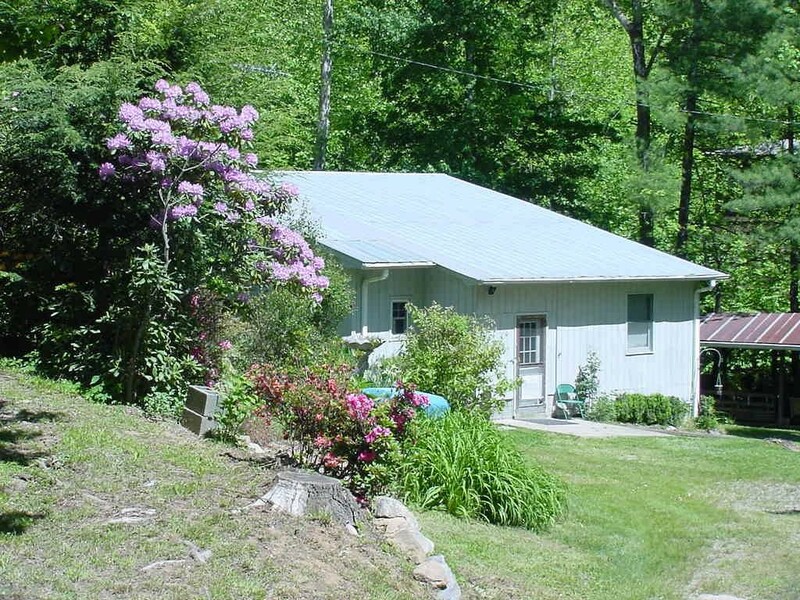 From Brown Mountain Lodge and Creekside Cozy Cabin Rentals is Roseborough Road that traverses up to the Trail Head for Hiking the Lost Cove Loop trail. The Lost Cove Loop trail will take you up to the Lost Cove Cliff s that can be seen from Hwy 181 and the Blue Ridge Parkway. The Lost Cove Loop trail is advanced and you should be in shape have proper shoes to take on this hike. The views and sights are worth it. Check out our Hiking the Lost Cove Loop Trail video head cam tour. Secluded Pet friendly Brown Mountain Lodge Cabin Rentals in the Grandfather Mountain Ranger District, click link for our web site. Head cam video ride, what a rush! 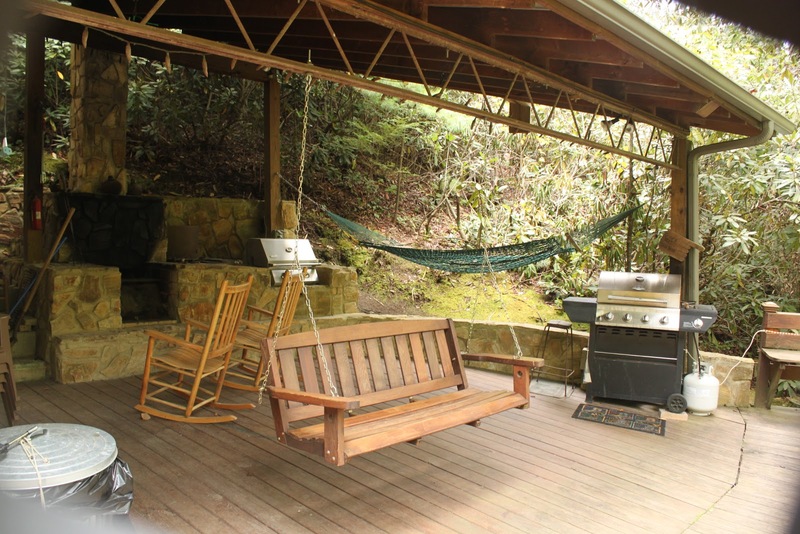 The Brown Mountain Lodge and Creekside Cozy Cabin Rentals get guests that come up for the Pisgah National Forest Mountain Biking trails. 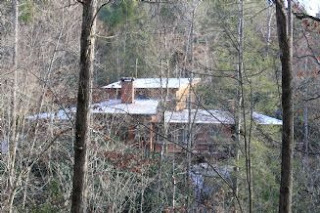 We have Schoolhouse Ridge, Harper Creek Falls Trail, Joe White trail up behind both our cabins. Pisgah National Forest Mountain Biking is right in the back yard and so is the beautiful Wilson's Creek River Gorge so after a fun Mountain Biking excursion go jump in the cool swimming holes or float a inner tube down the river along the Brown Mountain Beach Road there is plenty of public access. We have the Beach in the mountains just down the road from our rental cabins. 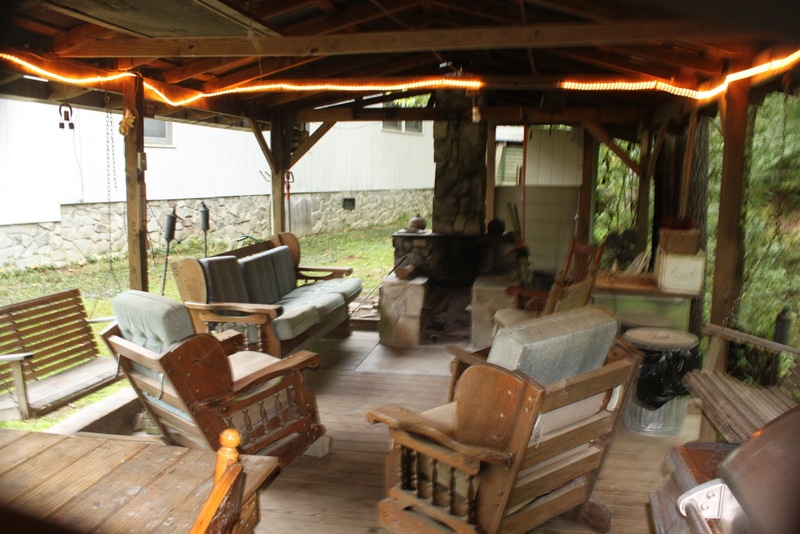 Pisgah National Mountain Biking Trails can be rigorous so lots of folks just ride the logging roads and roads around the house or take a trip down to Betsey's Old Country store and have a Coke on the front porch with proprietor Bruce Gray. Check out the cool video! Brown Mountain Lodge and Creekside Cozy Cabin guests love the shopping at Mast General Store in Boone. The Mast General Store in Boone has the best Mountain Mercantile and prices are excellent. The staff is always helpful in finding your size or a unique Mountain treasue gift or T shirt to remember your trip. You never know what you'll see at the Mast General Store in Boone, check out these mountain folk cutting a rug. Ah player boy's! 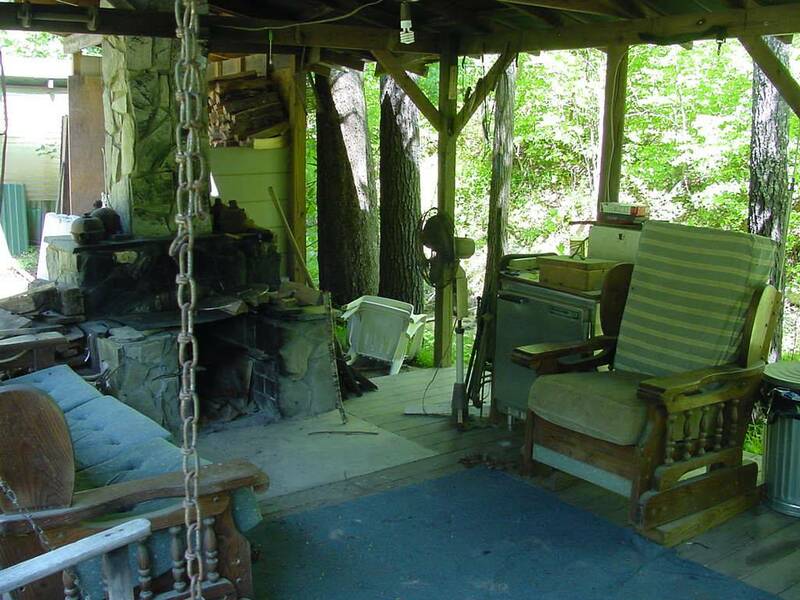 Linville Falls is located on the Blue Ridge Parkway about 17 mile from Brown Mountain Lodge and Creekside Cozy Cabin rentals. Our guests take the excursion to see this magnificent NC Linville Falls treasure. 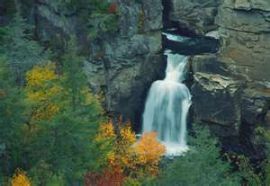 The excursion from the cabins usually includes the Linville Falls, Grandfather Mountain and the Linn Cove Viaduct and maybe Linville Caverns too! The Blue Ridge Parkway is america favorite drive and is such a scenic route that our guests love to take in the beauty on thier trip. Tweetsie Railroad is a kids special memories of their first train ride and seeing the Cowboys and Indians up close and personal. Take the ride on the Tweetsie Railroad kids special memories video tour and see what its like first hand. Tweetsie Railroad is a Brown Mountain Lodge and Creekside Cozy Cabin Rentals guest favorite destination. Tweetsie Railroad is located between Blowing Rock and Boone and is about 18 miles from our cabin rentals. The tales of the mysterious lights of Brown Mountain Lights have been told and seen for hundreds of years. The explainations from the past to me don't seem plausable due to the changing environment. Not to mention the fact I saw them up close and personal back when I was a teenager camping one night. Our local publisher in Davidson NC had put out a request for anyone with a ghost story from the Piedmont on NC. I submitted my story and it was published as #10 in a collection of 13. 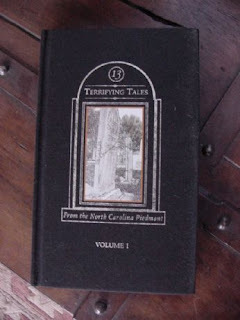 The book is called "Thirteen Terrifying Tales of the NC Piedmont". We have copies of of the book in Creekside Cozy Cabin and Brown Mountain Lodge to tell the story of the Brown Mountain Lights by the campfire in our cabin rental outdoor lounge living areas. Story telling and ccoking marshmellows and looking for the Brown Mountain Lights make for a terrific family vacation trip. The rock formations in the appalachain mountains are some of the oldest exposed bedrock in the world. Come visit the Table Rock State Park and look out over the Linville River Gorge Canyon and see the falcons soar through the valley thermaclines. Here is the video click below. Here is the coolest video of Table Rock Mountain NC Video Tour that Guests of Creekside Cozy Cabin and Brown Mountain Lodge enjoy. Table Rock Mountain State Park is between Morganton and Linville and the peak is perched above the Linville River Gorge. 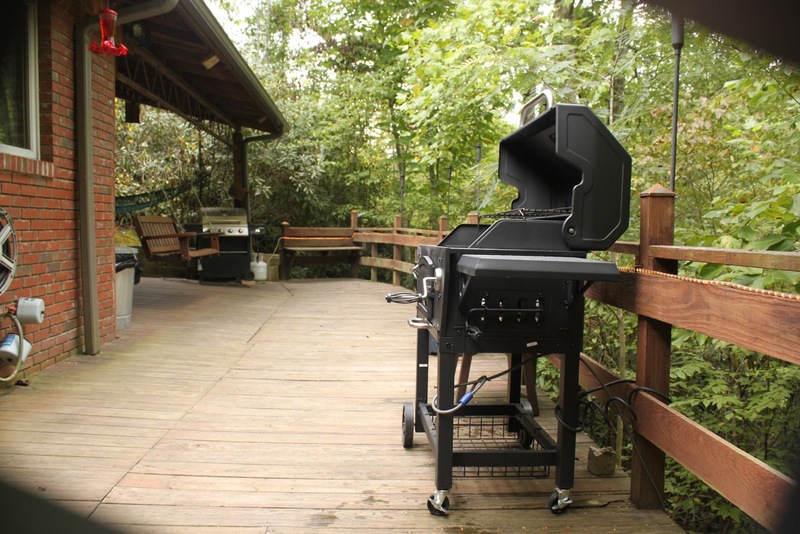 The Table Rock Mountain NC video tour tells the whole story, one of the must see adventures of a vacation trip to our Cabin Rentals. Enjoy!